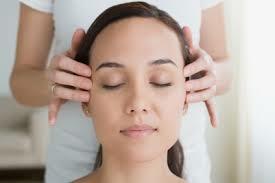 This is a very in depth course covering all you need to know about Indian Head Massage. This course goes into the origins of Indian Head Massage, oils, contra-indications, anatomy and physiology, Health and Safety, massage techniques and of course the Indian Head Massage routine. This is quite an intense course and homework, including case studies will need to be completed. This very interactive one day workshop, gives you an insight into the Indian practice of Ayurveda. We will practice some very simple massage techniques and have a go at a very simple version of the Indian Head Massage routine. Lots of practice throughout the day will leave you feeling relaxed and with a sense of achievement having learnt a new skill.